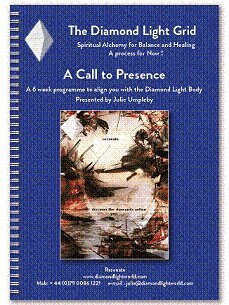 This is a brand new programme specifically designed to support you in connecting you with your unique Diamond Light Body stabilising your energy and transforming belief patterns. 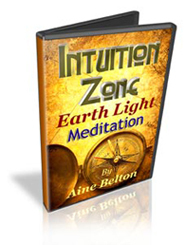 The New Energy environment is about you embracing your full personal power. When you can do this, all else falls into place, manifestation becomes easier and emotions stabilise. 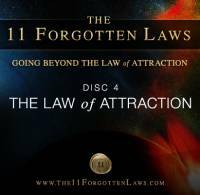 If the Law of Attraction is all about vibration, then mastering your vibrational core has to be the first step. 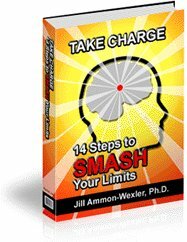 ~ 100+ page workbook with many exercises to help you integrate your energy and explain how it all works. ~ E-mail support from Julie herself! Unleash Your Inner Compass, Align to True North- Your Highest Path & Potential - & Awaken Your Intuitive Genius! 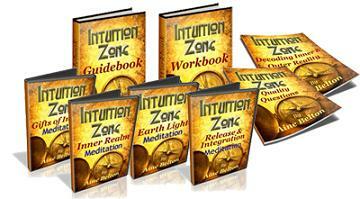 Discover the methods, means & step-by-step exercises & techniquesto unlock your ultimate ally today!